Motorbikes and Scooters for rent. 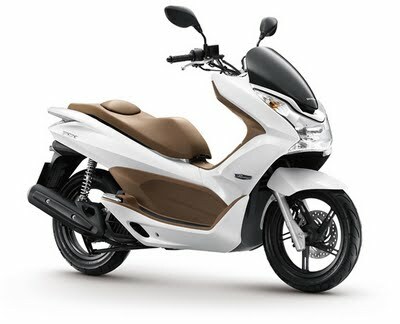 Honda Click, PCX, Scoopy, Yamaha Nouvo and Fino. Great service, reliable and serviced bikes. Motorbikes for sale as well. 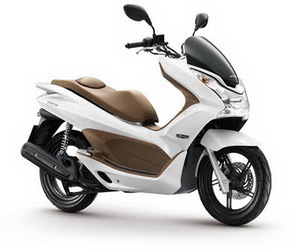 Over 25 motorbikes to choose from. 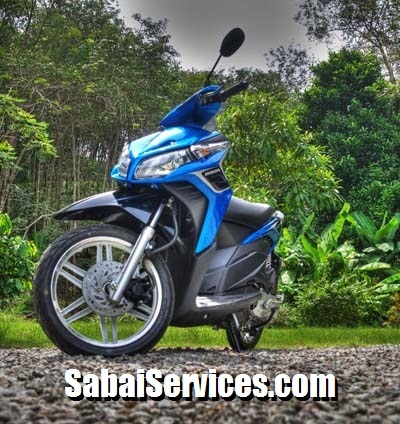 We take pride in providing safe, like new condition bikes for rent. Price starting at 200 baht per day and 3500 baht per month. 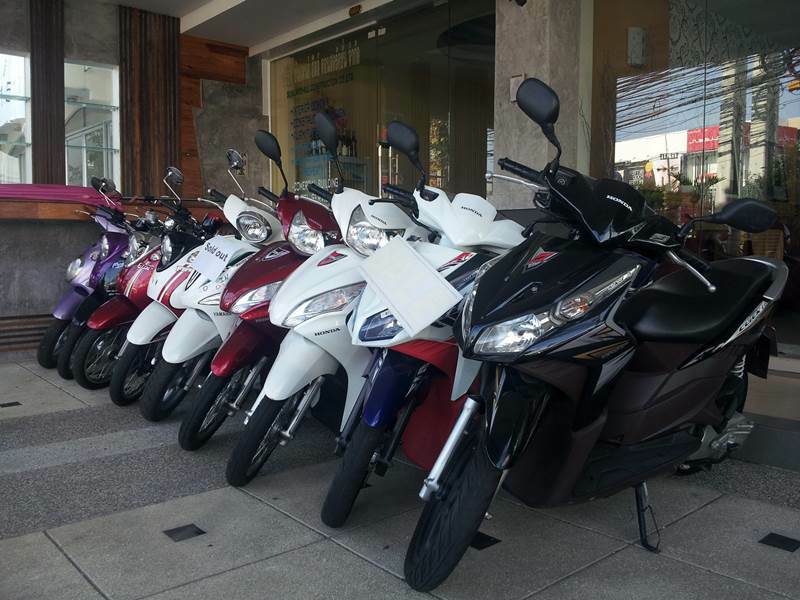 Motorbikes and motorscooters for rent, Click, PCX, Scoopy, Nouvo and Fino available. Very good monthly rates. Free delivery available locally. Phone now for a quote. Weekly and Monthly specials. Lots of models to choose from. 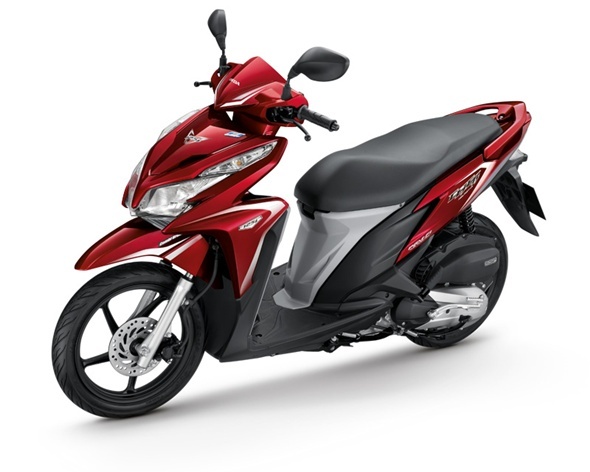 Honda Click 3000Bt per month. Free pick up and delivery Patong area.